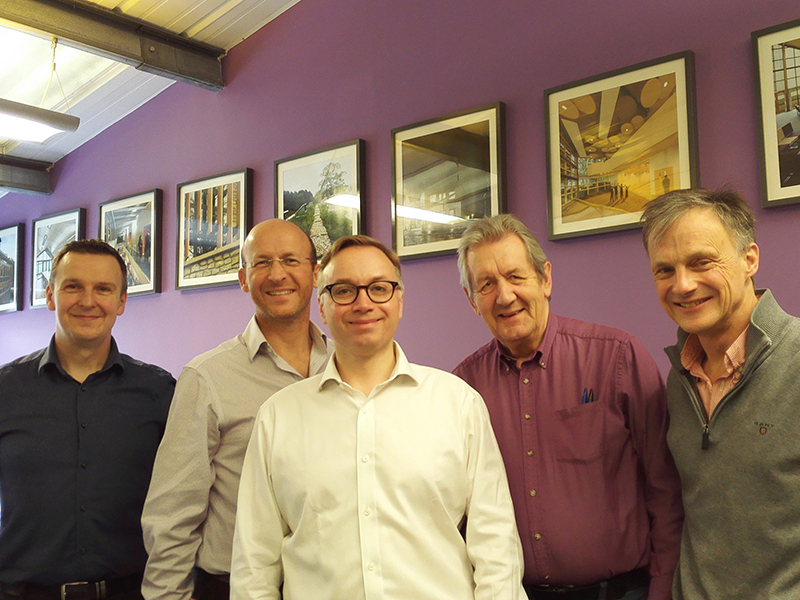 MEB Design and Weston Architects Merger - MEB Design Ltd.
We are delighted to announce that Weston Architects, an established practice founded by Alan and Paul Weston, is now part of MEB Design. Together with Weston’s experience in the healthcare, residential and commercial sectors, this development will broaden the practice’s mission, scope and expertise in designing inspiring spaces that bring people together. Paul Weston joins MEB Design as a director and Alan Weston will support the practice’s work and business as a consultant architect.